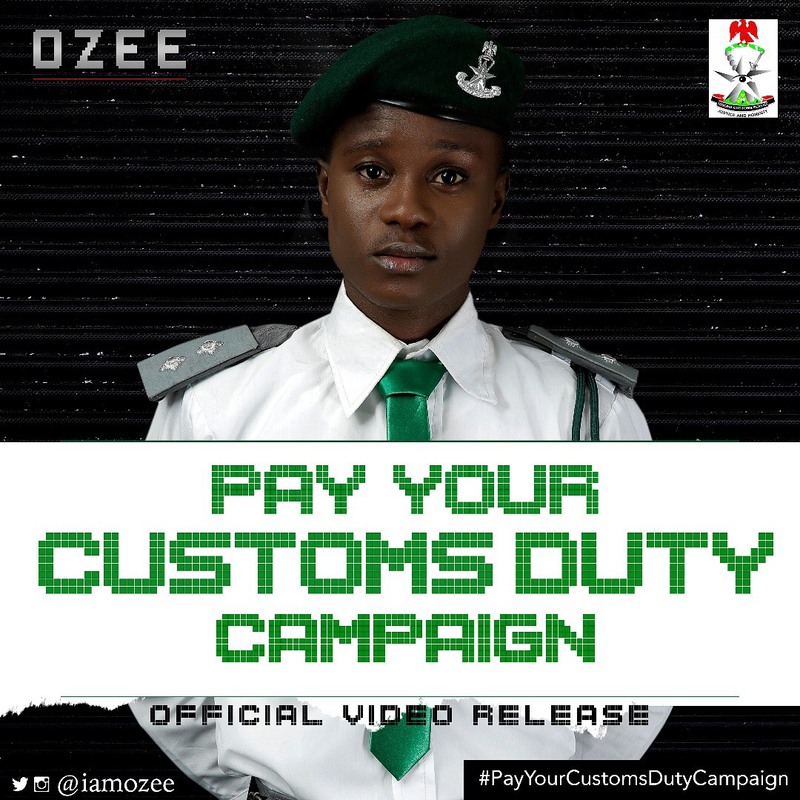 Ozee features in new Pay Your Customs Duty Campaign Theme Song Video by the Nigeria Customs Service. This song came about as part of its public relations strategy to enhance voluntary compliance in the payment of Customs Duty, to boost revenue. Ozee delivers his usual blend of melody and vibe as the song is a bop people can dance to and enjoy, without missing the message it presents. This song was produced by Jahbwai and directed by Martins Owa Mathias.